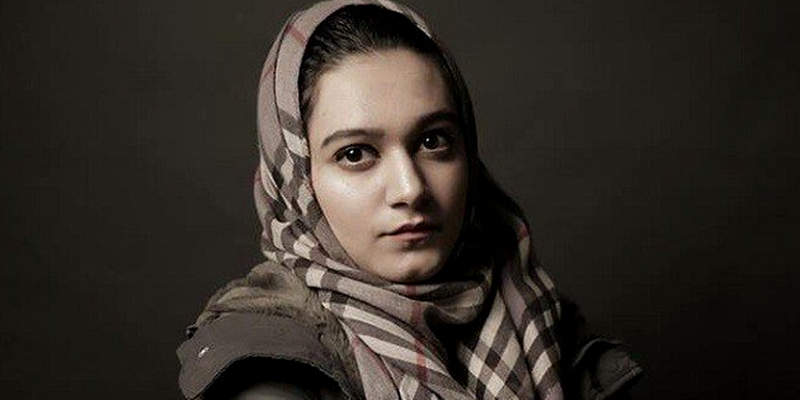 LAHORE: Despite a brutal attempt being made on her life in May 2016, Khadija Siddiqi the other day graduated from a private law college, Blackstone School of Law (BSOL), with flying colours. Facing the hardships and challenges of the country’s criminal justice system, Khadija managed to keep her focus on her study. She further said that the tragedy was a blessing in the disguise since that acquainted her with the criminal justice system before entering in the profession. She expressed her hope to become a human rights lawyer in the future. BSOL Programme Lead and Vice President of National Women Lawyers Society of Pakistan (NWLSP) Atika Raza while talking to the scribe said that it is a matter of immense pleasure that our student has successfully completed her LL.B (Hons) with an outstanding result while fighting for her right. She said that Khadija has become a voice for many women throughout the country. 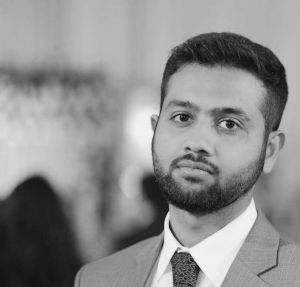 Earlier on June 10, the Chief Justice of Pakistan (CJP) Saqib Nisar took suo moto notice of the acquittal of alleged attacker Shah Hussain by the Lahore High Court in its June 5 short order. The CJP had taken a notice of a resolution passed by the Lahore High Court Bar Association against the suo moto notice. The LHC single bench comprising Justice Sardar Ahmad Naeem on June 5 had acquitted the alleged attacker citing prosecution’s failure to produce any credible evidence or authentic eyewitness accounts to prove their case. LHC had also pointed out that the First Information Report (FIR) had named an unidentified attacker despite the fact that Khadija was in her sense while the stabbing was carried out. The verdict had received huge criticism from different social circles on social media. In March 2018, a district and sessions had reduced Shah’s sentence from seven to five years after a magistrate on July 29, 2017, had convicted him of an attempt to murder under Section 337 of the Pakistan Penal Code (PPC). The case is still pending with Justice Asif Saeed Khosa in the Supreme Court after the CJP had transferred it to his court.